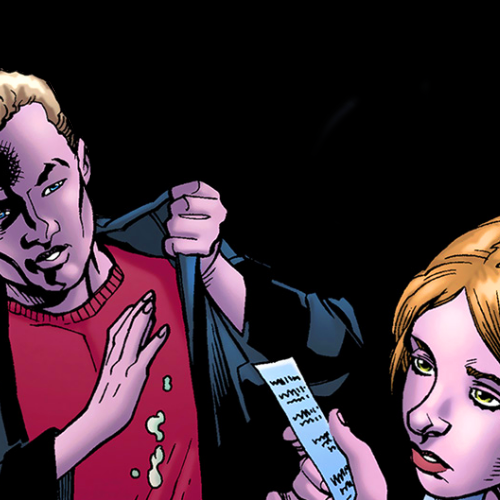 SPUFFY-COMICS♥. . Wallpaper and background images in the Buffyverse Comics club tagged: buffy the vampire slayer spike buffy spuffy various ♥. This Buffyverse Comics photo contains 애니메이션, 만화, and 만화책.